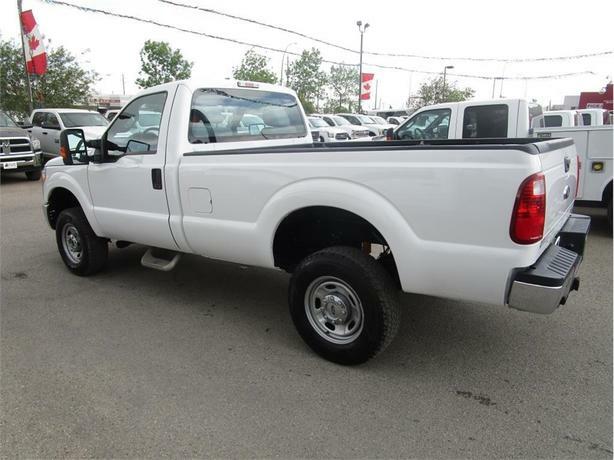 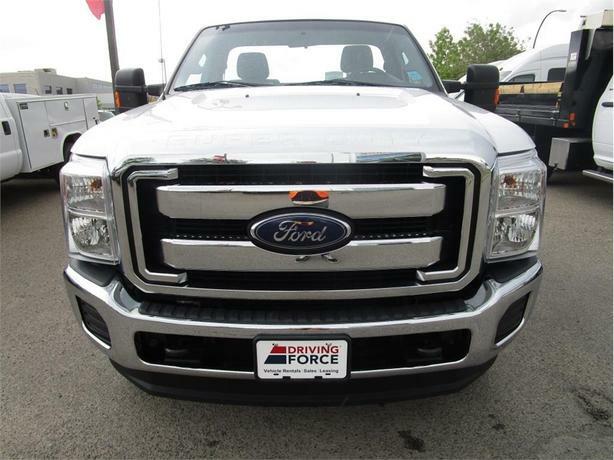 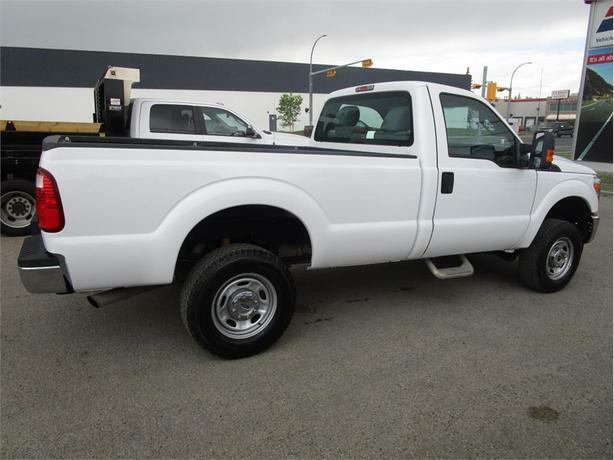 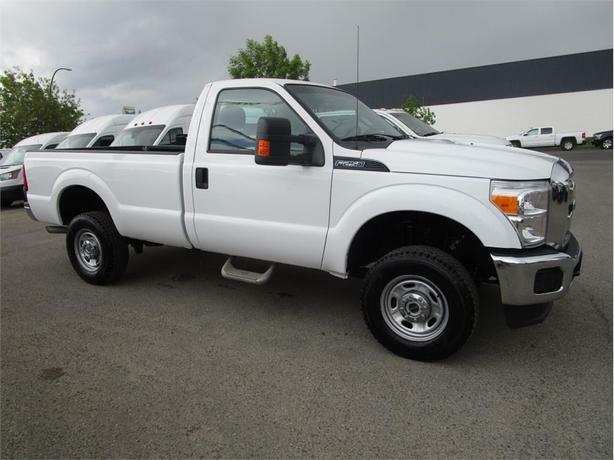 This hard to find regular cab 2016 Ford F250 XL Super Duty 4WD Long Box is ready to work. 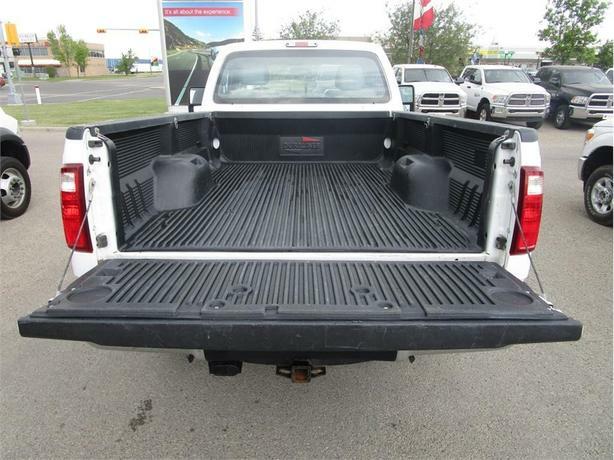 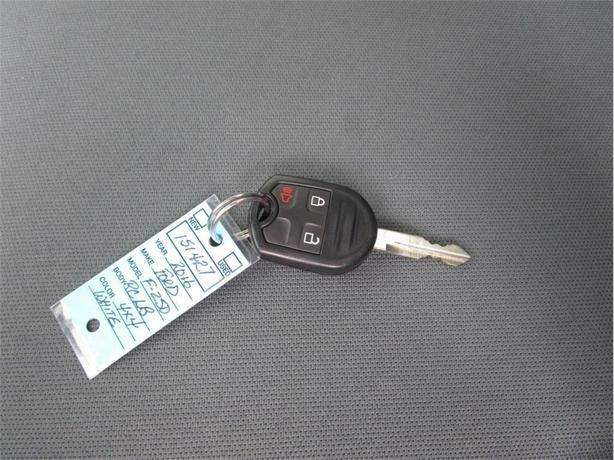 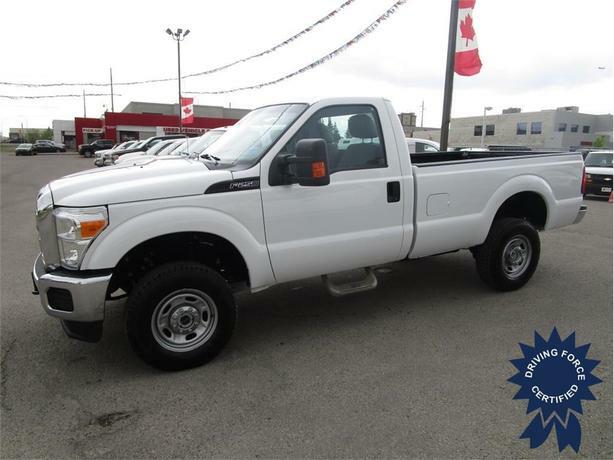 Features include a 6.2L V8 Gas engine, 8-foot long box, Bluetooth hands-free calling, easy clean vinyl floor, tow package with trailer brake controller, floor shift 4x4 with locking rear differential, steel wheels, side steps, balance of factory Ford warranty, a fresh service, clean CarProof vehicle history report, and has been certified to our high standards. 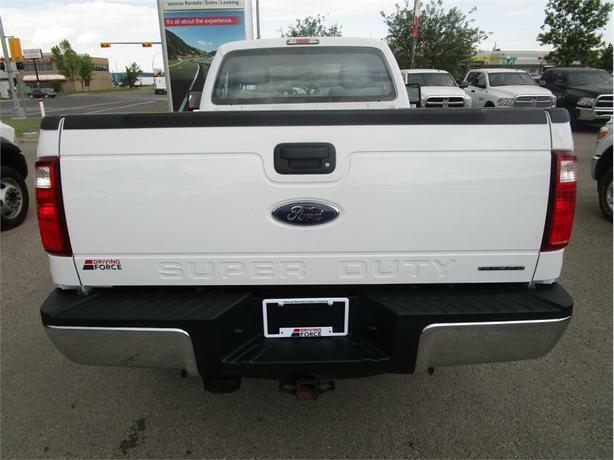 Call or email one of our knowledgeable fleet sales consultants in Calgary today and let DRIVING FORCE be your #1 choice for used trucks.